Adam Tinworth has been a business journalist for two decades and a blogger for 15 years. He provides all forms of publishers with advice and training on digital content, lectures at City University on digital journalism, and provides comprehensive event note-capture services. Matthew Buck makes Drawnalism. This is the practical business of recording knowledge for people to remember. He is a journalist with a wide experience in most known forms of print, pixel and crayon based media. He enjoys working with the best live blogger in the business, Adam Tinworth. 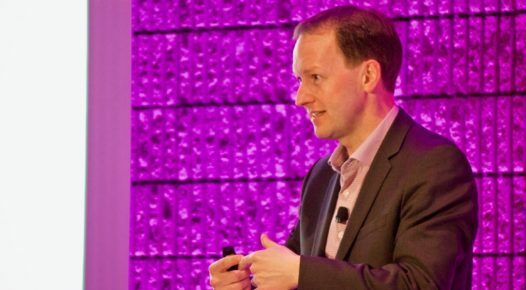 We’re in an age of rolling waves of technologically-driven disruption. Which are the 10 emerging technologies with the biggest chance of impacting your business? Here’s our guesses. Maintenix has two decades of development behind it, but it’s new to IFS – and we’re developing it fast. Here’s how we’re getting aircraft assets back in the air, quickly, cheaply and safely. 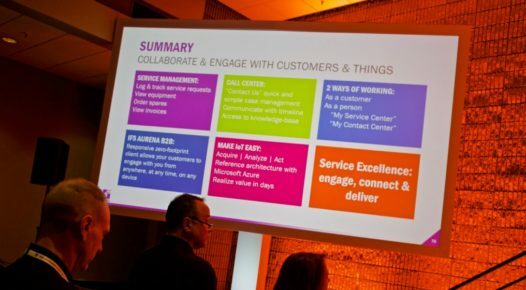 IFS Aurena: Engagez tout le monde, partout, et avec une expérience utilisateur exceptionnelle. 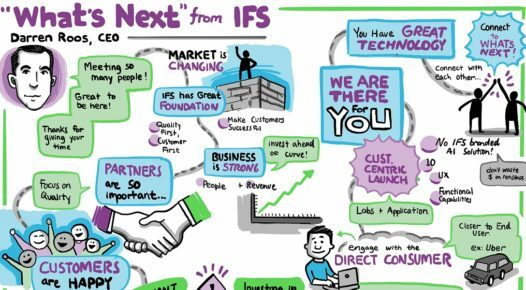 While IFS Applications 10 brings an evolution in user experience with Aurena, the underlaying technology enabling that smooth migration is truly revolutionary. 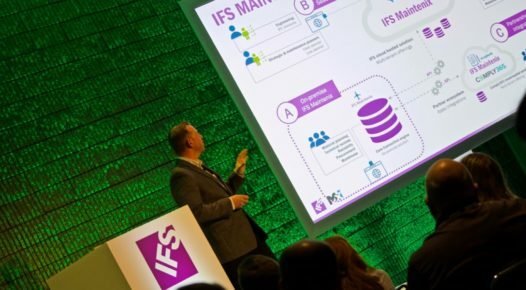 IFS World Conference kicks off by introducing new CEO Darren Roos and IFS Applications 10, a major upgrade that pushes the platform into a custom-centric future. N’importe quelle technologie était magique il y a 200 ans. Le « medium d’information » n’arrête pas d’évoluer : physique, virtuel, audio ou une combinaison des trois…il est ensuite devenu électronique avant d’être un ordinateur ou un téléphone.